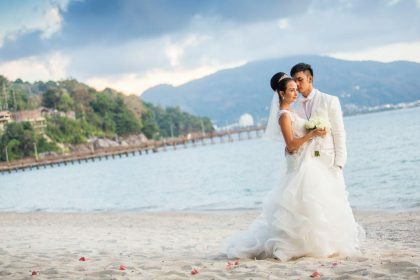 As most people will have to travel quite far for their Phuket beach weddings, a big event with hundreds of your friends in attendance is probably out of the question. It would take a miracle to be able to organise so many guests, each needing to arrange holiday time, flights and so on – it’s effectively impossible. However, bigger does not always mean better. 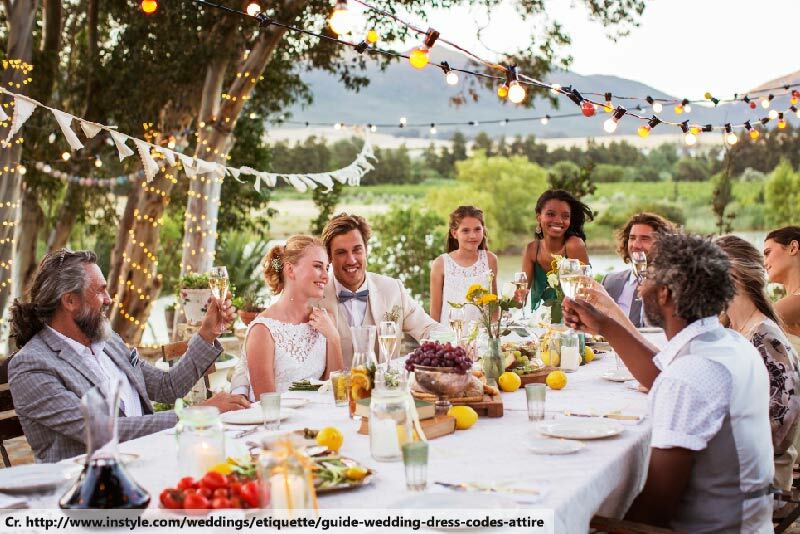 A small, intimate event can be even more memorable – more so, in fact, as it’ll give you more time with the people who mean the most to you. 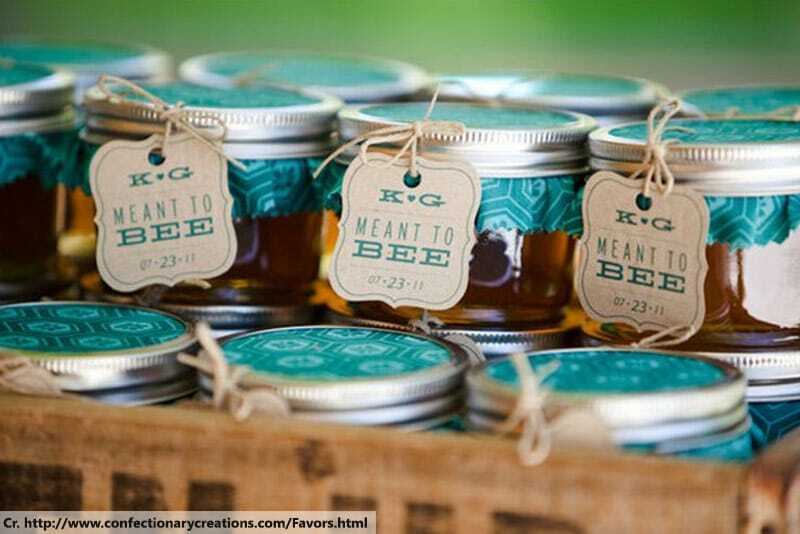 Here are a few ways you can make it extra special, both for you and your guests. When you’re planning for hundreds of people, there’s simply not enough time to think specifically about each and every gift. Having fewer guests means that you can do something a bit special for them. One idea is to drop off little brunch boxes for them all. Leave it by their door on the night before the wedding, possibly with a personal message or a unique gift, to thank them for taking the time, effort and expense to be with you on your special day. It’ll really make them feel that their sacrifice is appreciated. Phuket beach weddings are already pretty creative but, if you’ve only got a dozen or so guests, the church-like set-up will look a little silly. Have a word with the organisers and see if you can arrange something a little different. With so few people, why not have everyone sat or stood in a ring around you, so that everyone gets a unique, unobstructed view? When you’re arranging food for hundreds of people, the quality will inevitably suffer. It’s just impossible to provide a five-star meal for that many people at the same time without it costing a fortune. However, if you’re only feeding a fraction of that number, the catering can be of a much higher quality, with a more varied menu and vastly tastier food. You could even create souvenirs out of the place setting, with embroidered napkins and personalised plates. Finally, the best bit is that you can all dine on one big table, rather than having the close family right near you and friends relegated to a distant corner. 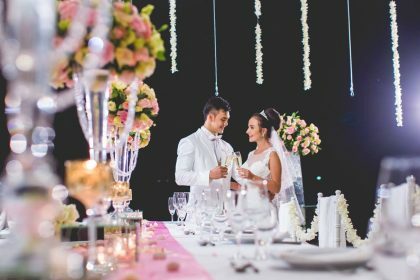 While Phuket beach weddings are certainly memorable experiences, this island paradise has a lot more to offer. There are beautiful viewpoints, fantastic attractions and great experiences, all of which can be enjoyed as a group. 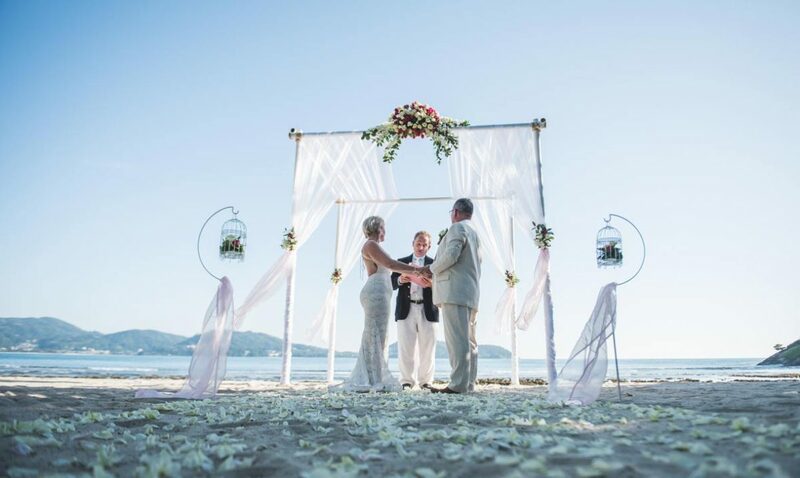 As they’ve already paid to come all the way to Thailand for your nuptials, why not treat your guests to a good holiday by letting them enjoy your honeymoon, too? You could share a group tour to Phang Nga Bay or Koh Phi Phi, go and see the Big Buddha together or get a VIP table at a Patong nightclub. The VIP table at a Patong nightclub doesn’t have to be just something you do after the wedding. Why not make it part of the wedding? With a small wedding party, you don’t need to book a giant hall for the reception. 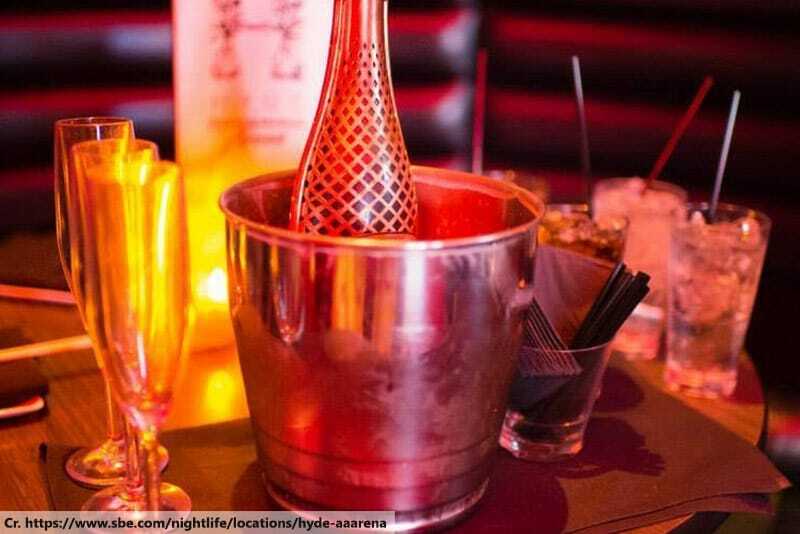 Instead, you can do something different and rather more extravagant, like holding it in a club. Alternatively, use the money saved on booking a small venue to go large with the entertainment. You could arrange a special dance performance, a themed entertainer, a murder mystery game – anything!